« Support the Kid-Driven “I Choose” Campaign and Help Your School Get a FREE Anti-Bullying Challenge Starter Kit! I have to admit that I've been lusting after an iPad 2 for quite some time now, but haven't had the good fortune to snag one just yet. My husband happened to hit the jackpot though at work, for his company recently decided that all employees needed an iPad 2 and issued him one. I love playing around on this new gadget, but have to admit that I don't quite like it when it comes to typing. I definitely miss having a separate keyboard there for when I need to type a lot and prefer my bulky laptop for this task instead. My husband also complains that typing is a little too tedious on the iPad 2 and because of this, he doesn't use his iPad very much. WHAT?!? :big eyes: Okay, that to me is simply unacceptable, and I thought that there must be a better solution out there which would increase the functionality of the iPad 2. Thankfully, Kensington came to my rescue with their new KeyLite Ultra Slim Touch Keyboard Folio. 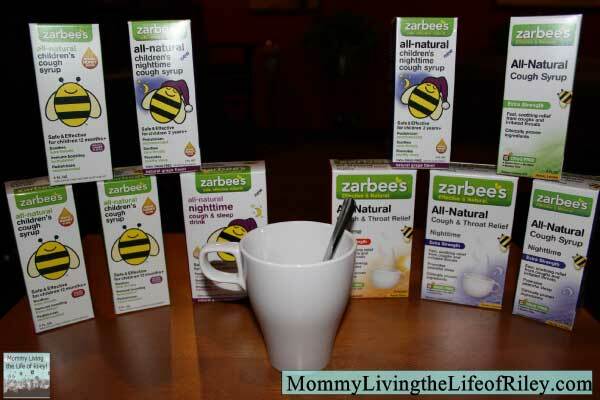 Keep reading to learn more about a Father's Day gift idea that will hopefully knock my husband's socks off! I reviewed the KeyLite Ultra Slim Touch Keyboard Folio from Kensington, which retails for $119.99, but is currently on sale for $76.17 with FREE SHIPPING on Amazon.com. 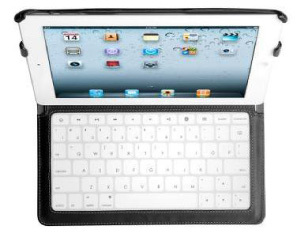 The Kensington KeyLite Touch Keyboard Folio offers an ultra slim, stylish and durable design for your iPad 2. 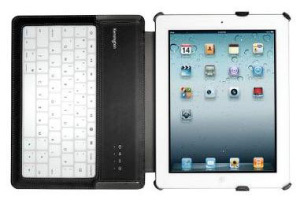 The Bluetooth touch sensitive keyboard provides liquid and dust-proof keys with an iPad friendly keyboard layout. Optimized for travel, this triple duty versatile case offers an adjustable two-position stand and automatic wake/sleep cover for maximum convenience. The protective case, with Microfiber material, is easy to grip and folds quickly for tablet hand use. The first thing that impressed me about the Kensington KeyLite Ultra Slim Touch Keyboard Folio was just how light this little cover was. Weighing in at just 10.4 ounces, you'll find that this keyboard folio will hardly be noticed and is definitely made for travel. The KeyLite Ultra Slim Touch Keyboard Folio also offers triple-duty protection for your iPad 2, featuring automatic wake/sleep functionality and an adjustable stand for landscape or portrait viewing. In my opinion though, this case does much better on a hard, flat surface than on your lap. The adjustable stand only has a single viewing angle for the screen and didn't seem conducive to using for long on your lap. Once I moved it to a table though, I thought the iPad's screen was much more comfortable to view. The KeyLite Keyboard Folio is Bluetooth enabled, so pairing it with your iPad 2 is definitely quick and easy and took me a matter of seconds. It's also able to be plugged in to any computer via a micro USB port and offers an amazing 68 hours of use on a single battery charge as well as 45 days of standby time. There's even a power on/off button on the Kensington keyboard itself so that none of your precious battery life is needlessly wasted. Either way, I know my husband is going to flip over his Father's Day present because this definitely makes the iPad 2 easy to travel with and much more user-friendly for lots of typing. If you have a techie dad on your gift list this year, then by all means, consider one of the many wonderful accessories from Kensington which will take their gadget enjoyment to the next level! Disclosure: I received the KeyLite Ultra Slim Touch Keyboard Folio from Kensington in order to facilitate my review. No other compensation was received. This product review is based on my own personal experiences with this item and is completely honest and objective. The Blackbelt Protection band in pink! I like the Chaise Universal Tablet Stand in White. I would get the protective cover and stand. 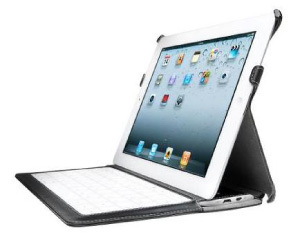 I’d like to try the BlackBelt™ Protection Band for iPad 2 in White. I think the Protective Cover & Stand would be nice. I like the Chaise Universal Tablet Stand. I like the BlackBelt Protection Band in pink! Would also love to try the Protective Folio & Stand! I would love the Chaise Universal tablet stand in black. Another product I like is the Mouse-in-a-Box Optical 2. Thanks for a great giveaway! Would love to have the Protective Folio & Stand. the Protective Folio & Stand.